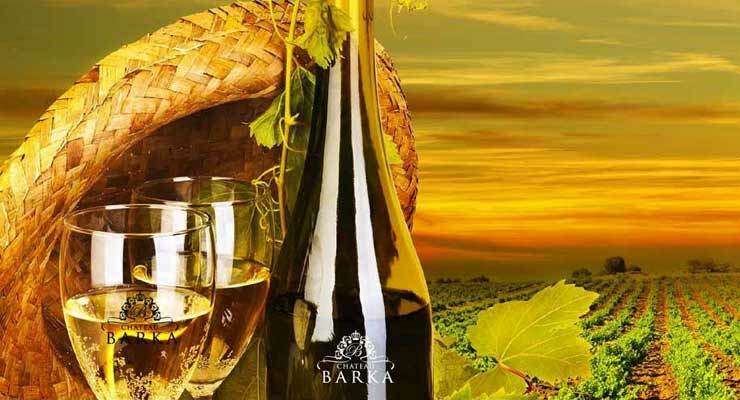 Vigna Verde, producers of Chateau Barka, will expand the winery in Barka, Bekaa in late 2018. Investment in the project will total $4 million. The total built-up area of the winery will increase to 2,000 square meters. The expansion will increase production capacity from 150,000 to 500,000 bottles of wine per year. Ehssan Geagea, Partner, said that the wine is distributed locally and exported to France, Slovakia, Hungary, and Romania. Geagea said the company aims to penetrate new markets like the UAE, and Africa. Vigna Verde has its own vineyards measuring 300,000 square meters. It also leased 700,000 m2 in Ainata, Barka, Deir El Ahmar, and Beshwet and planted them with grapes. It uses around 200 tons of grapes per year for the current production. The company is also an exclusive agent for nurseries in Greece, Italy, and France that produce wine grape plants. The winery comprises a cave and restaurant. Geagea said that visitors have the option to visit the vineyards and watch the whole wine producing process.